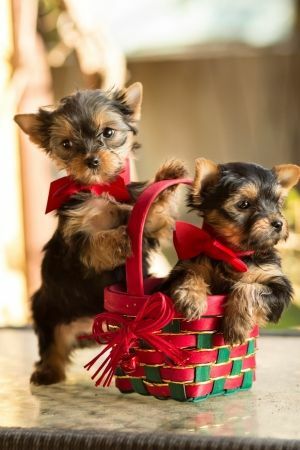 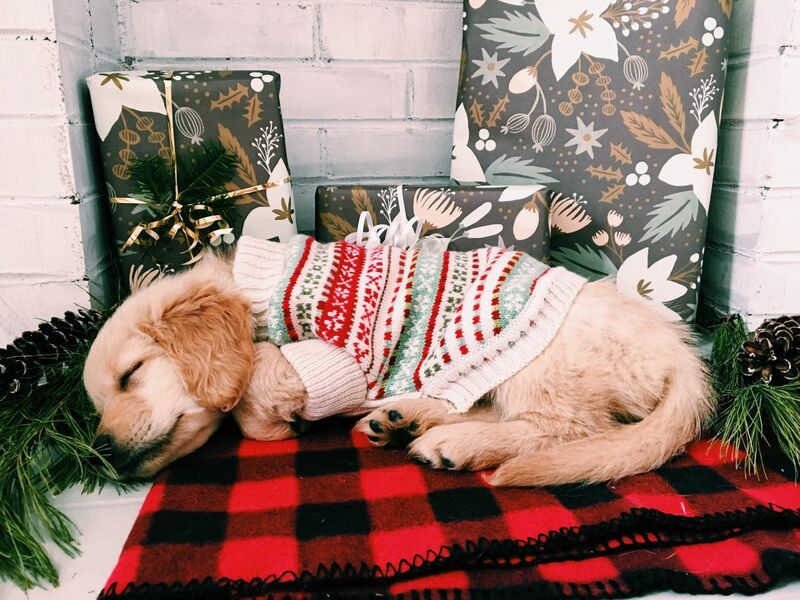 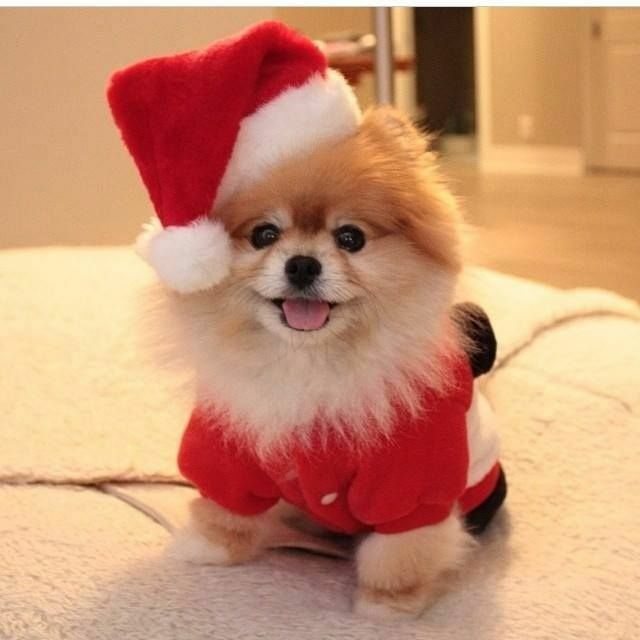 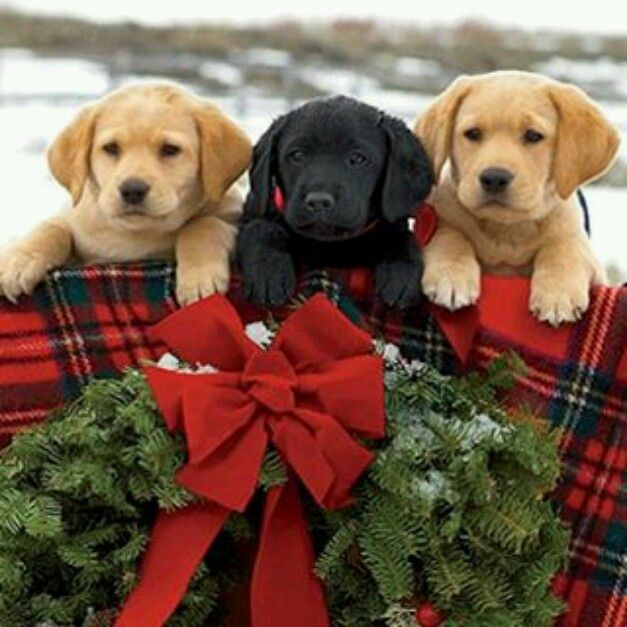 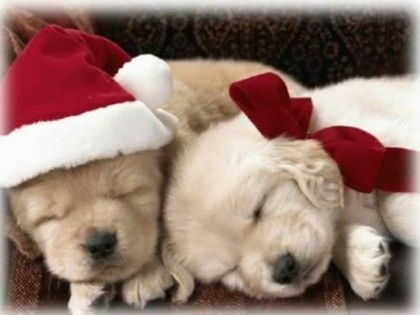 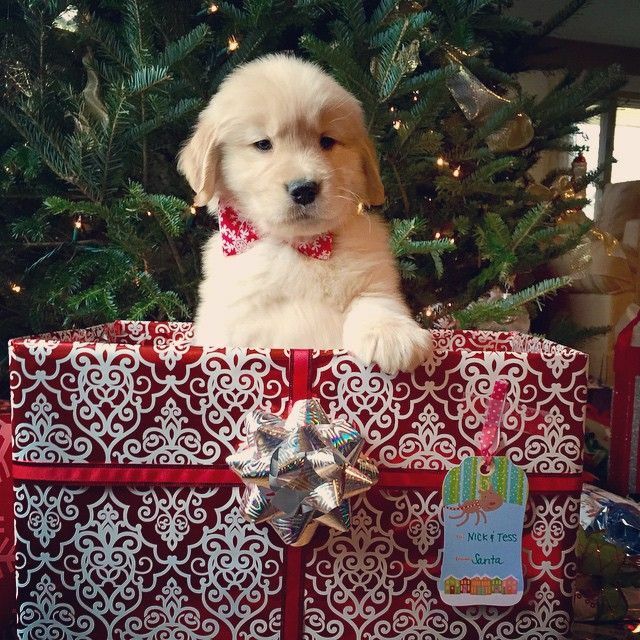 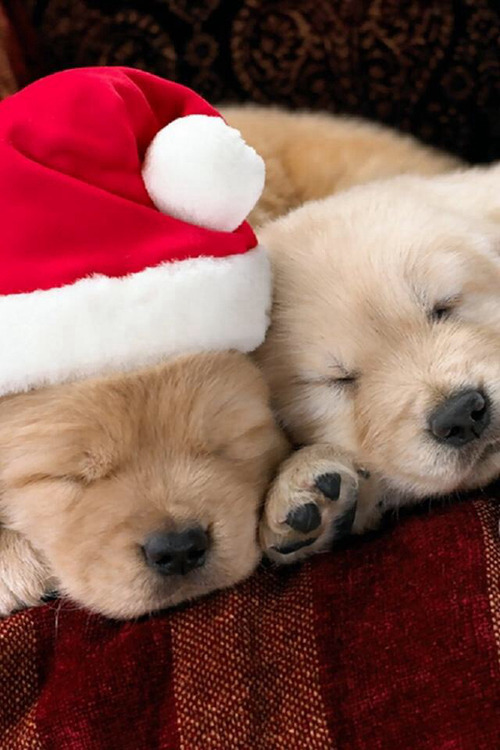 If you love Christmas and you love puppies, your heart will burst when you see these pictures of festive puppies celebrating the holidays. 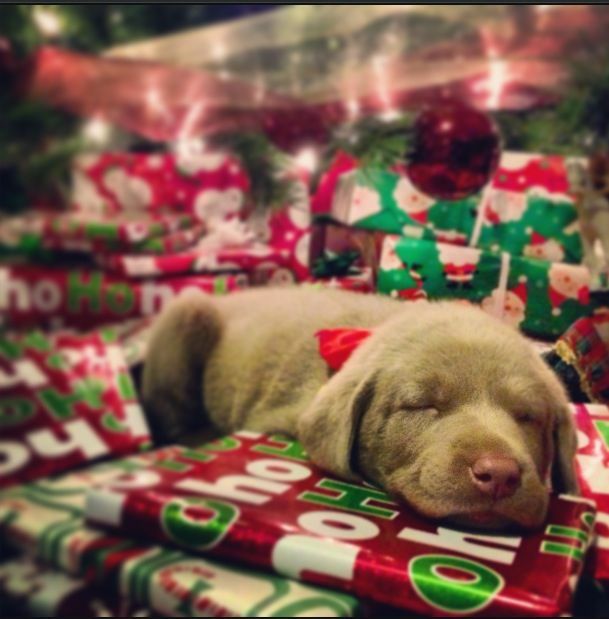 Adopting a puppy is much like bringing home a new baby. 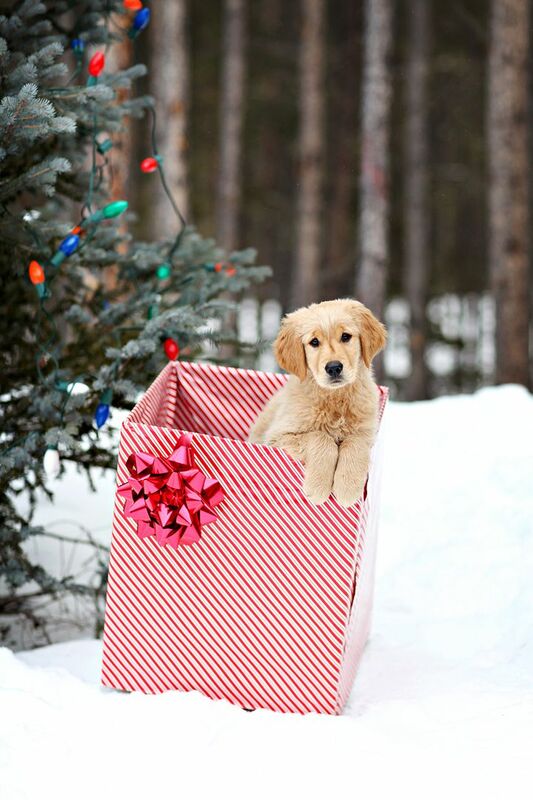 From the get go, a puppy will require consistent training, constant supervision when young, boundaries, high quality dog food, grooming and frequent vet visits for vaccinations and checkups. 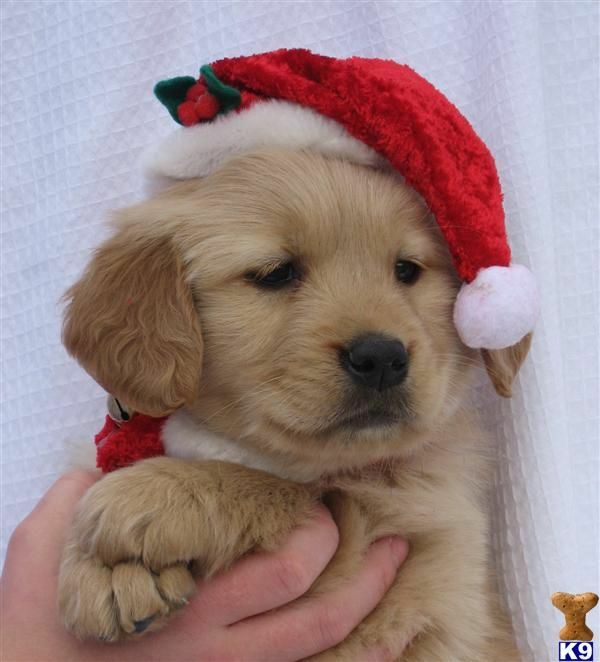 You may experience some sleepless nights as the puppy adjusts to his or her new home and living situation. 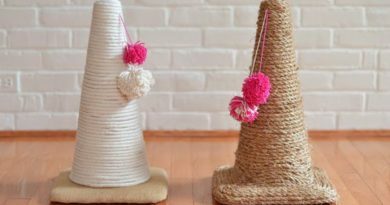 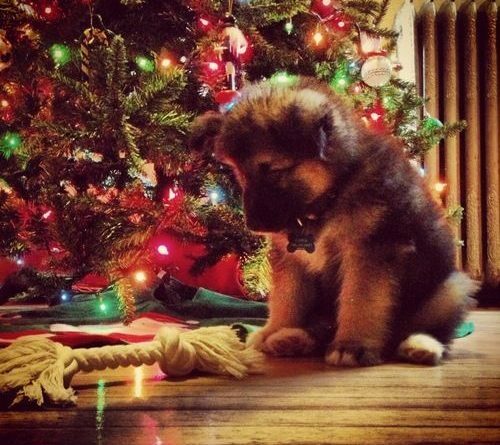 There will be potty accidents as you take the puppy through his training. 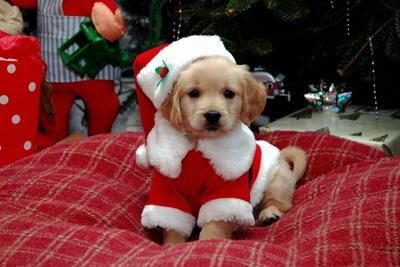 That’s quite a list and, remember, you are agreeing to take on all this added responsibility at a very busy and confusing time of year. 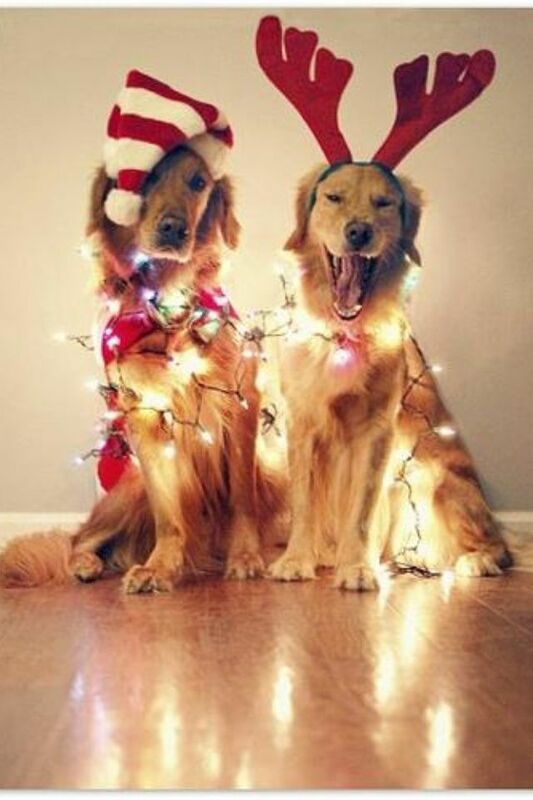 Got Christmas spirit? 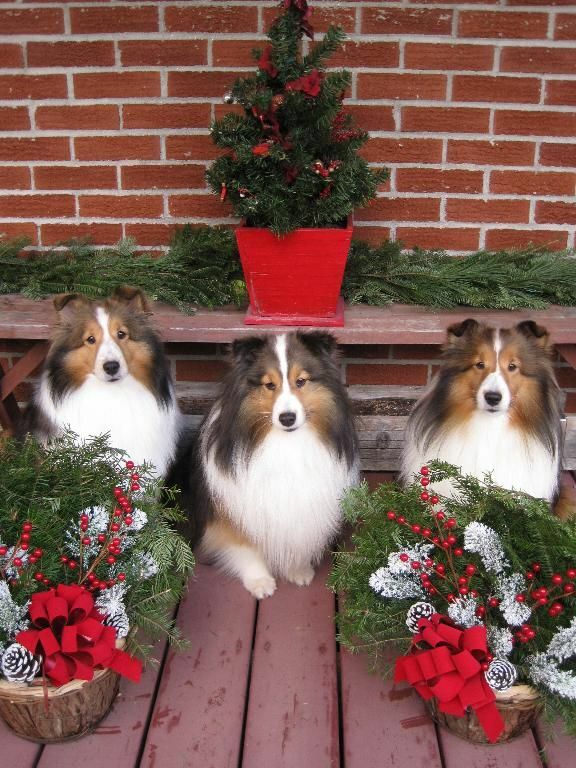 When one cant deck the halls, it does not mean one cannot deck. 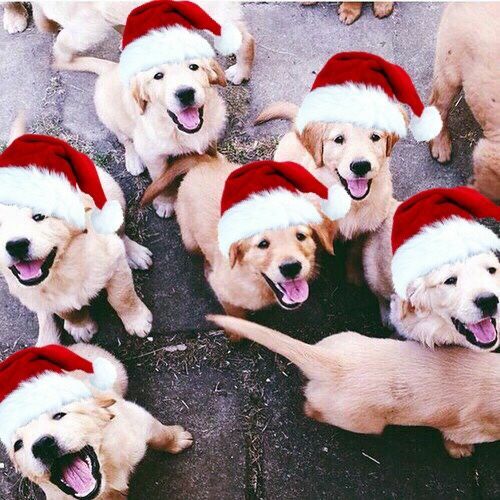 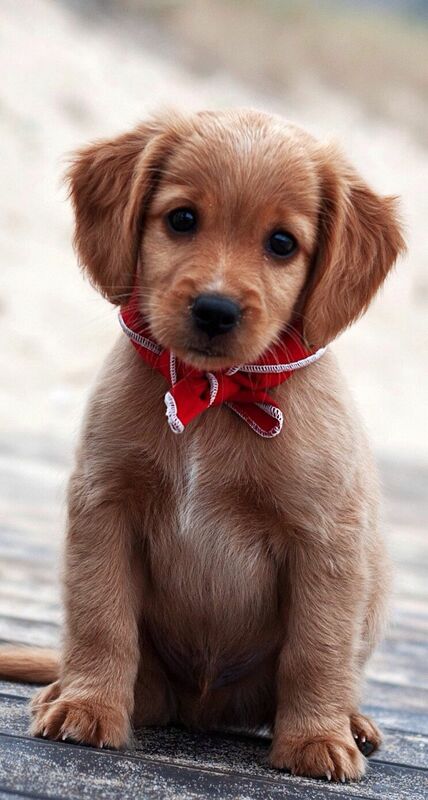 Hope this makes you happier for christmas! 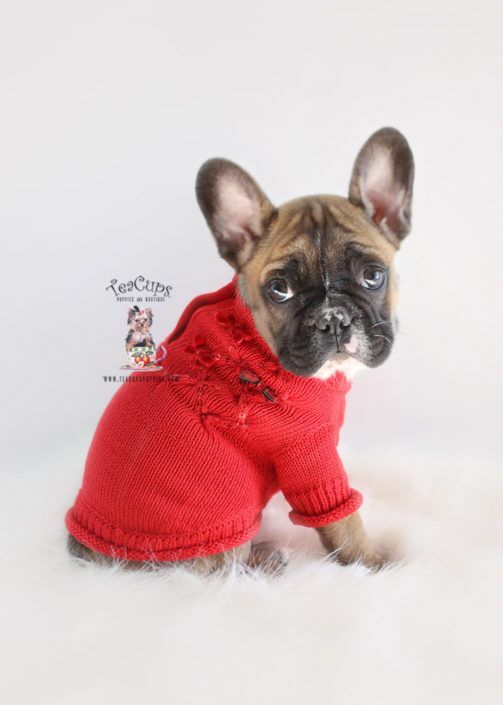 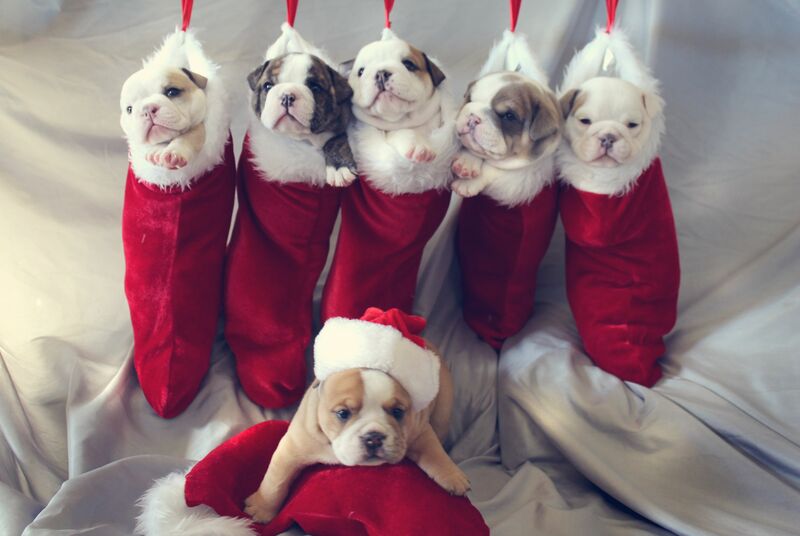 Cutest Christmas English Bulldog Puppies. 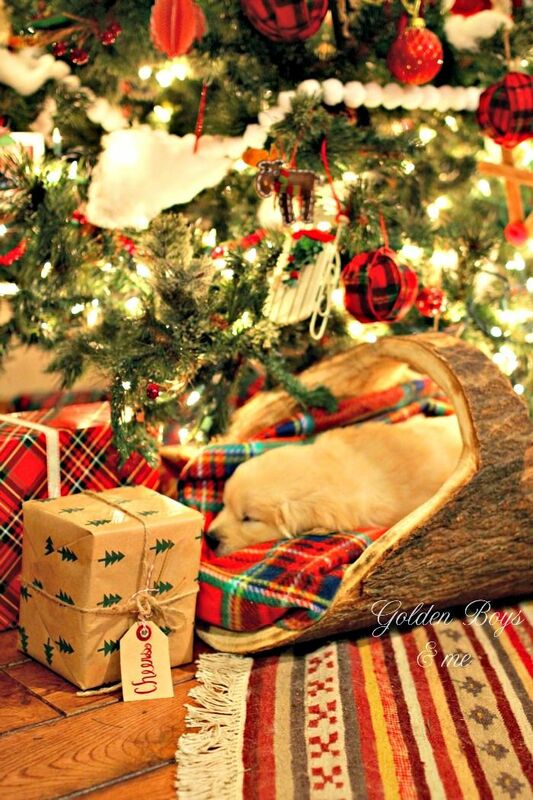 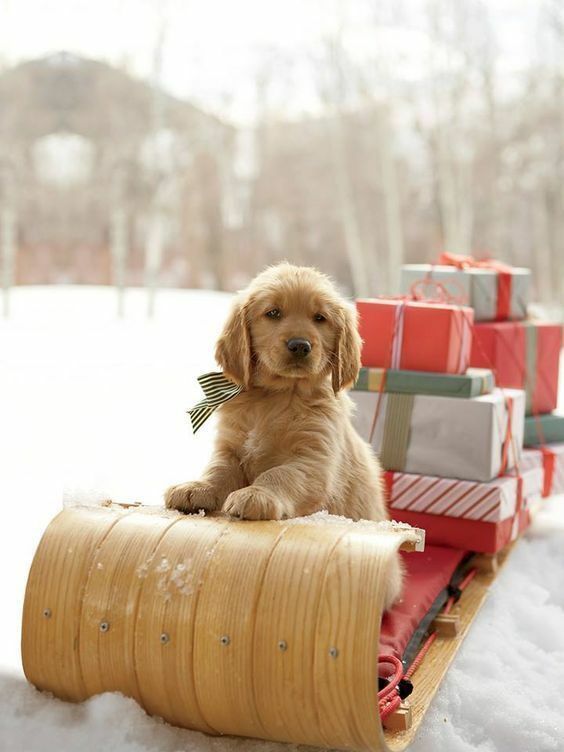 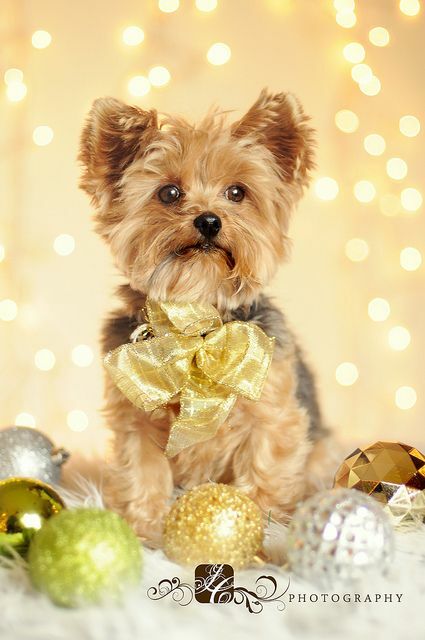 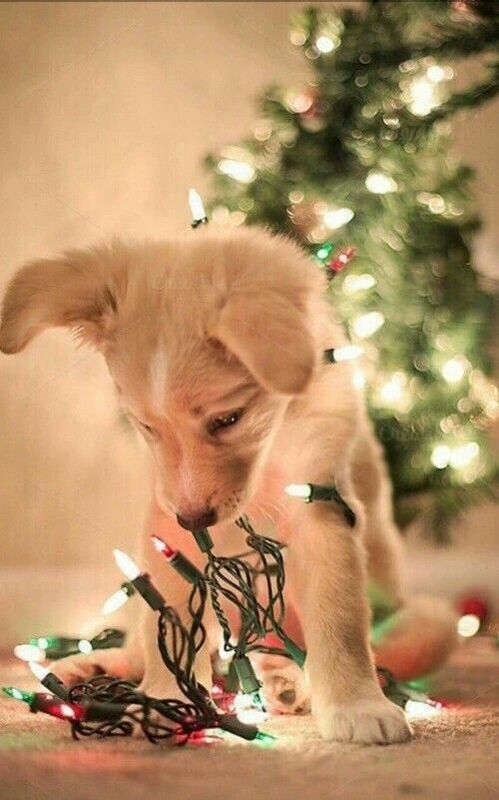 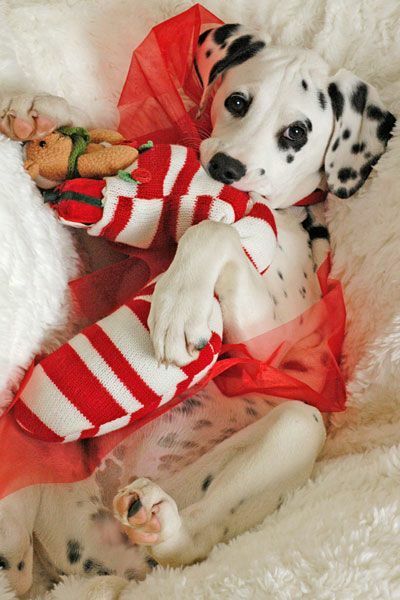 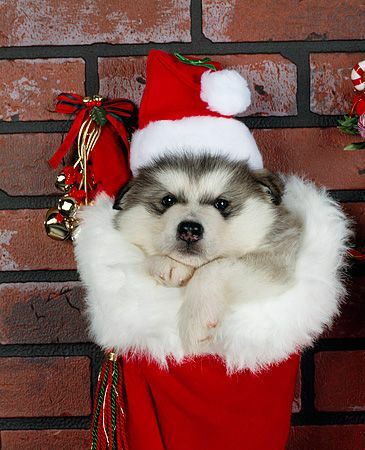 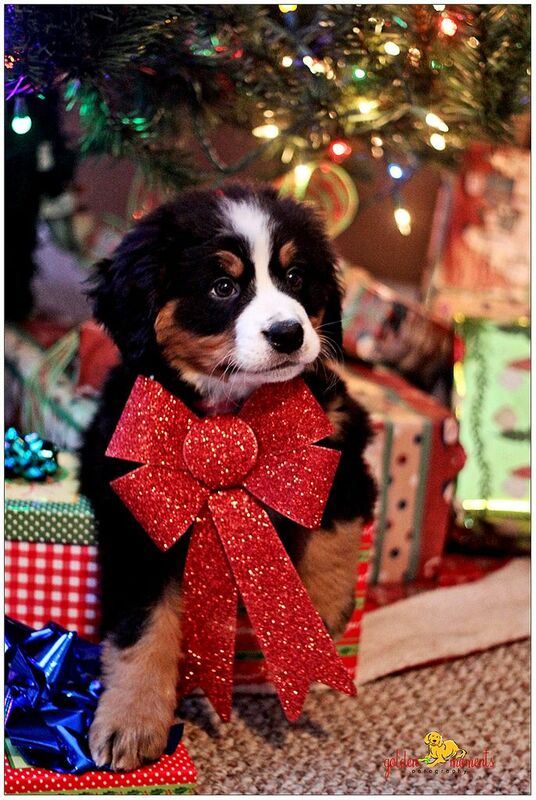 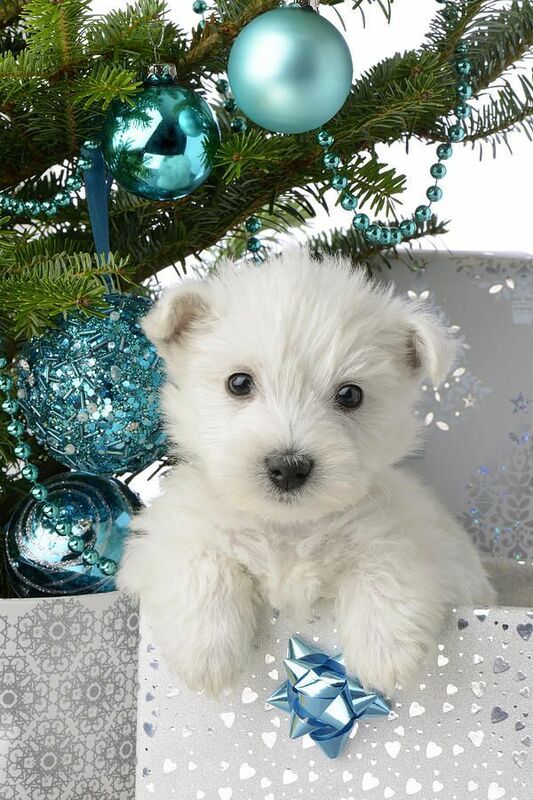 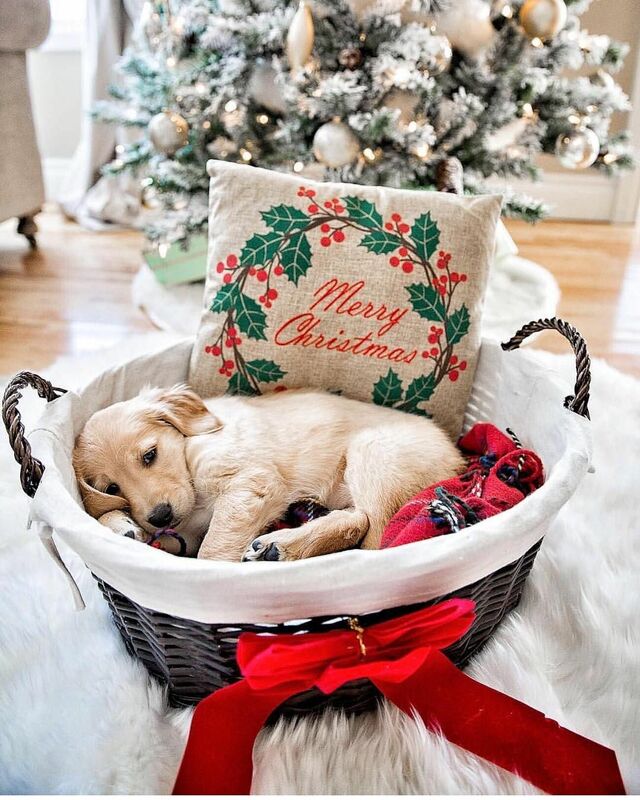 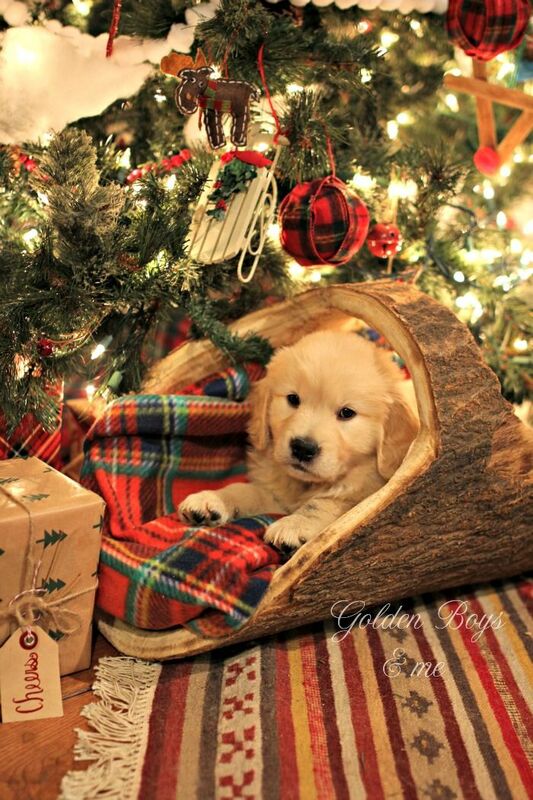 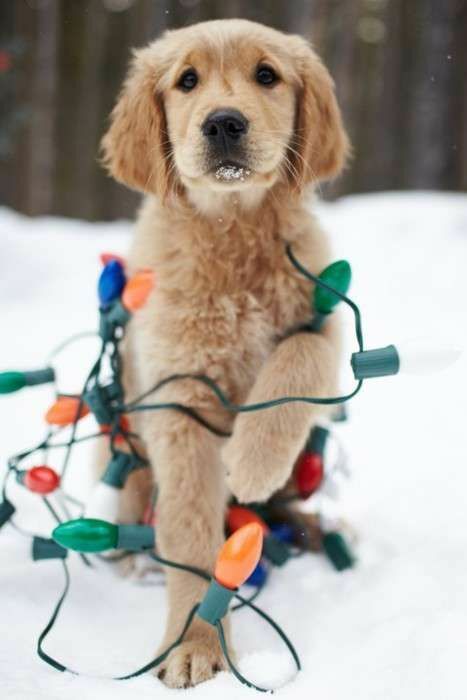 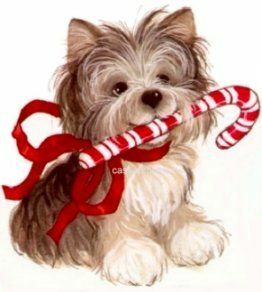 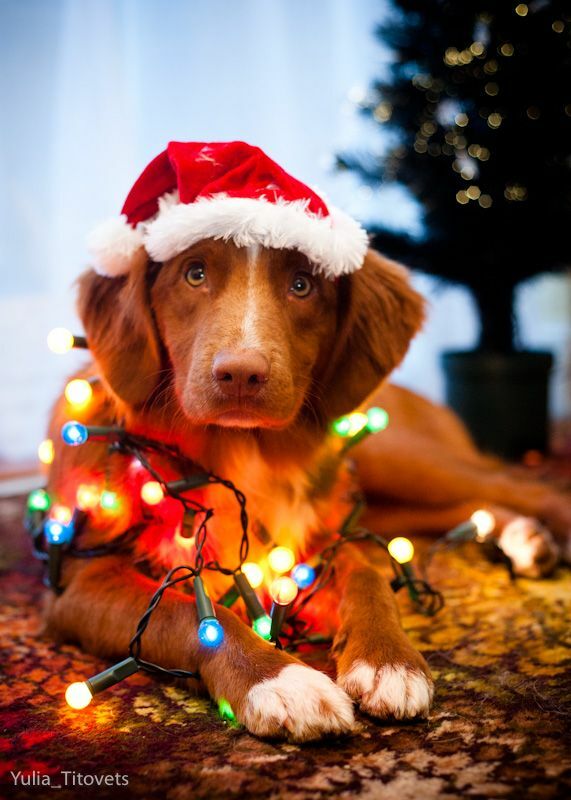 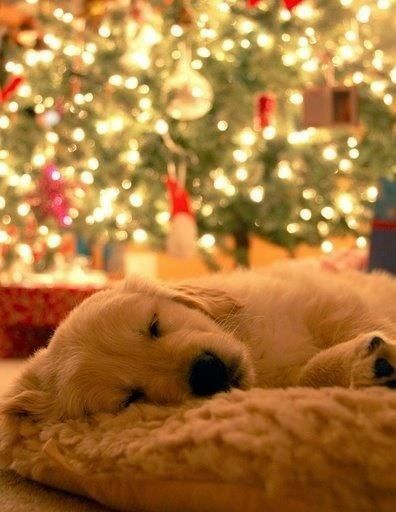 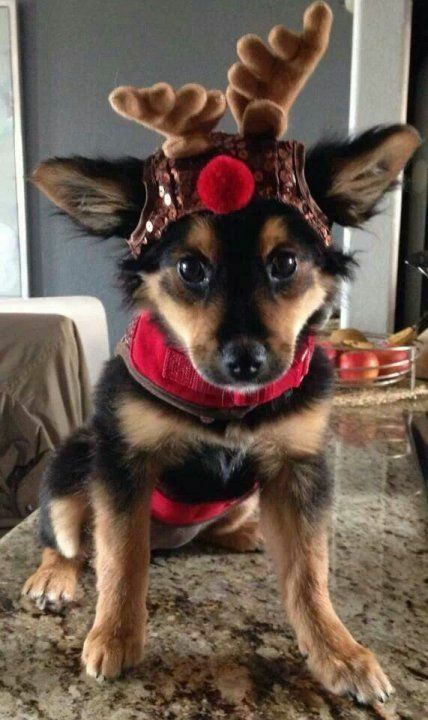 Cute Christmas picture Animal-I should do this with my puppy! 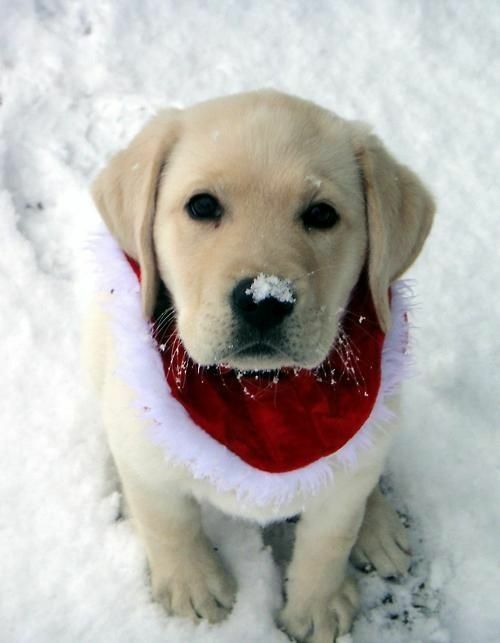 Beautiful and adorable puppy in the snow! 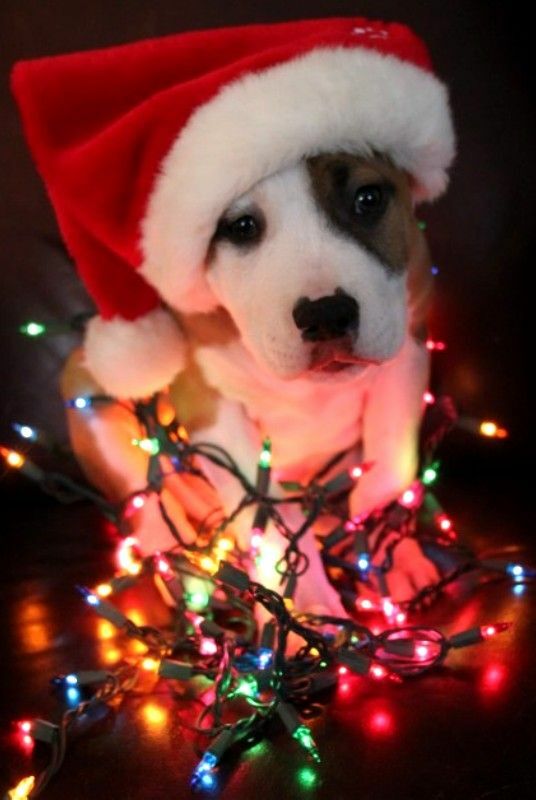 Need to take a picture like this with my pup!!! 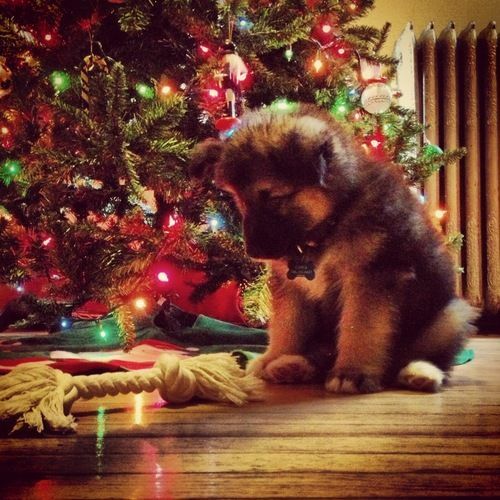 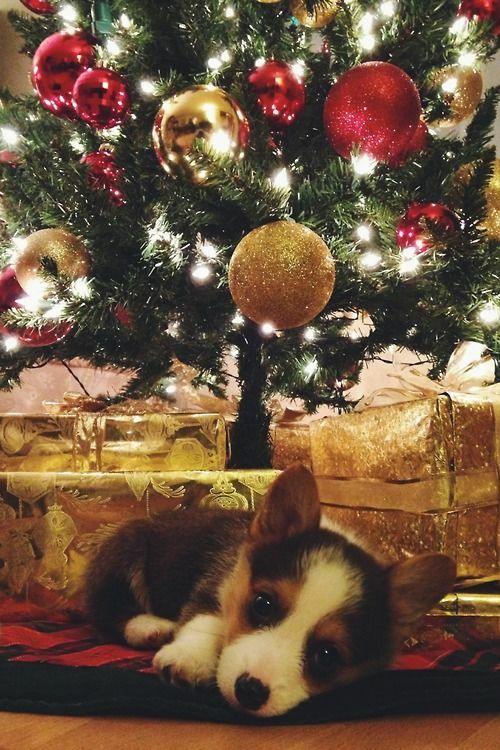 A special present under the tree. 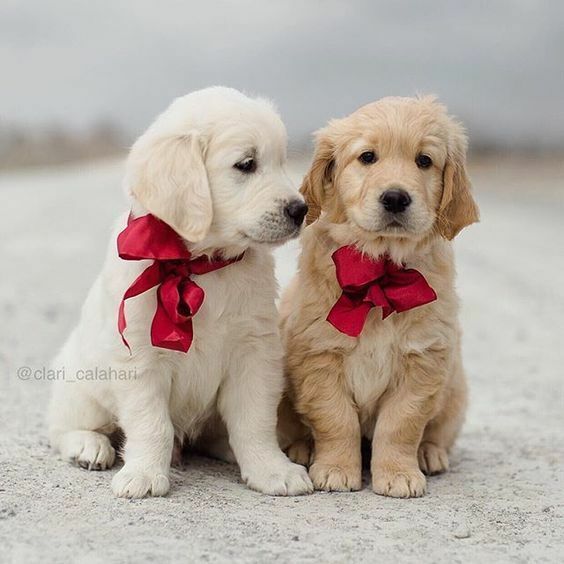 I don’t usually like posed pictures, but how cute are these two?! 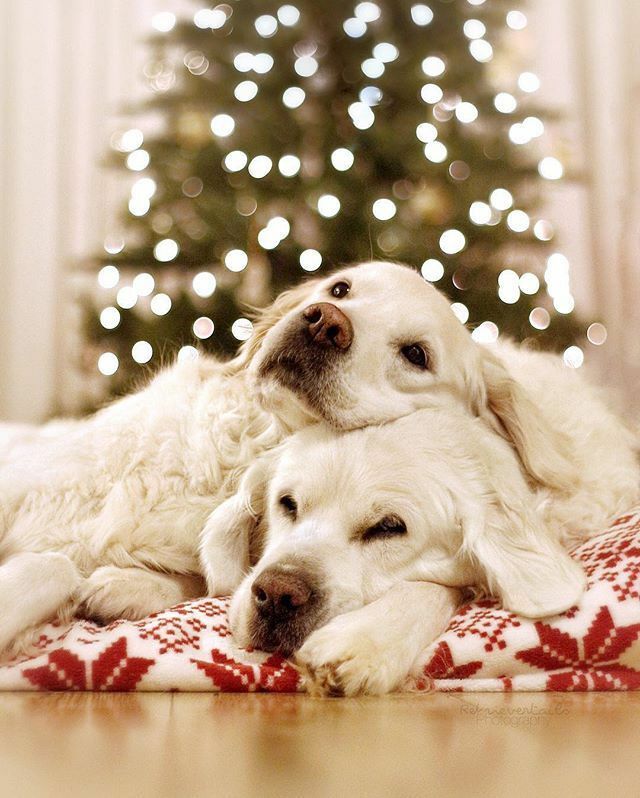 Love um If only my Christmas cards looked so good! 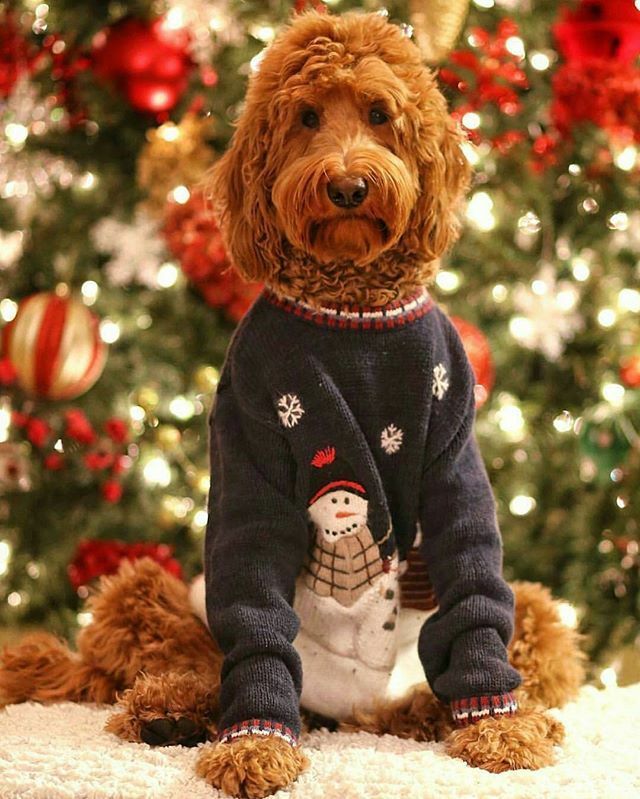 Photo by @oliverthegoldendoodle – No, I’m not on my way to an ugly sweater party, why do you ask?